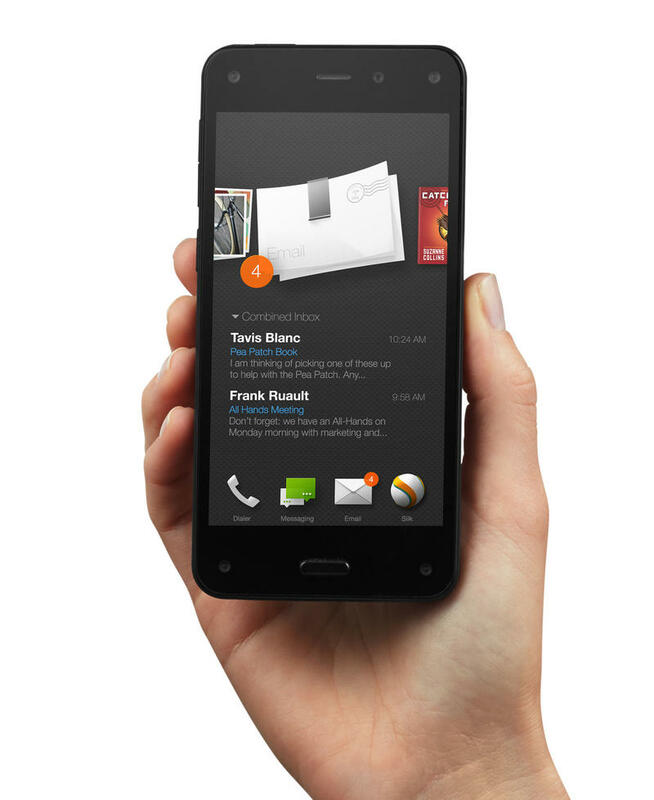 Amazon's Fire Phone is official, though for months it was one of the most rumored and hottest upcoming Android phones discussed around the Web. It doesn't launch until July 25, when it hits AT&T starting at $199 with a new two-year contract, but that gives us plenty of time to soak in all of its new features. And there are a lot of them, including a cool app called Firefly that may change the way we all shop with mobile devices, a unique dynamic perspective display and more. Of course, Amazon has a lot of competition. 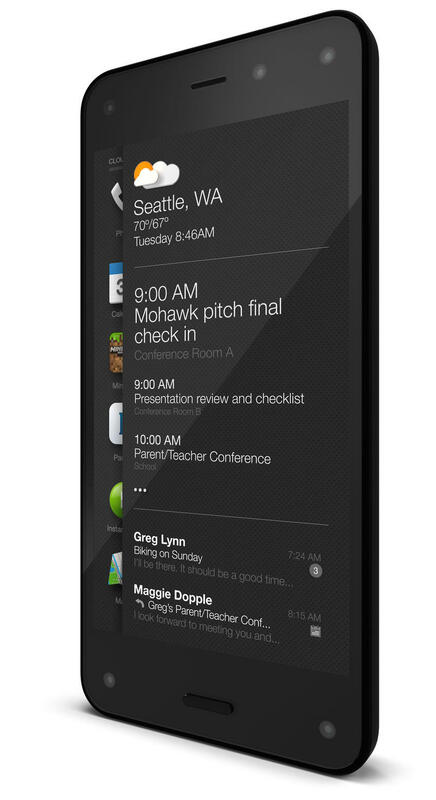 The Galaxy S5, HTC One (M8), LG G3 and iPhone 5s are all at the top of their game, so Amazon isn't entering an empty market, and that's not to mention other upcoming Android phones that we'll likely see at IFA in September. In fact, it's so crowded that Samsung and Apple raked in 88 percent of the smartphone profits last year alone. 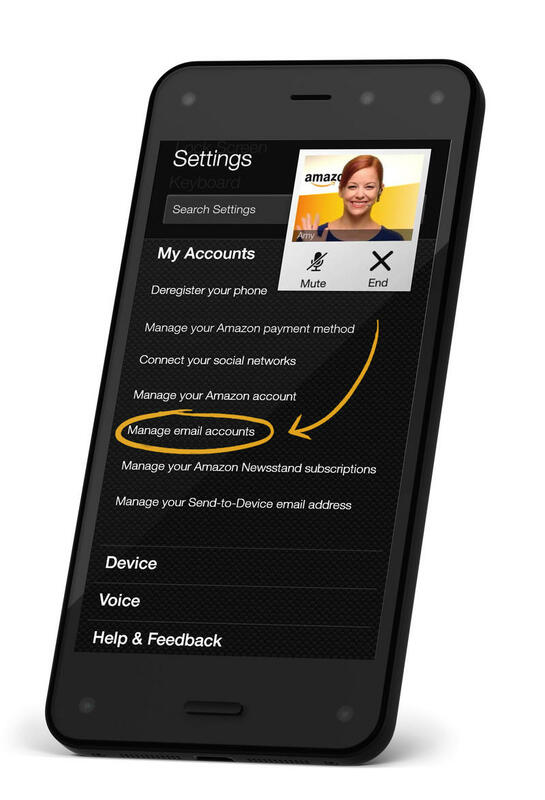 Amazon needs to distinguish itself, and thankfully there are some compelling features that will help just a bit. 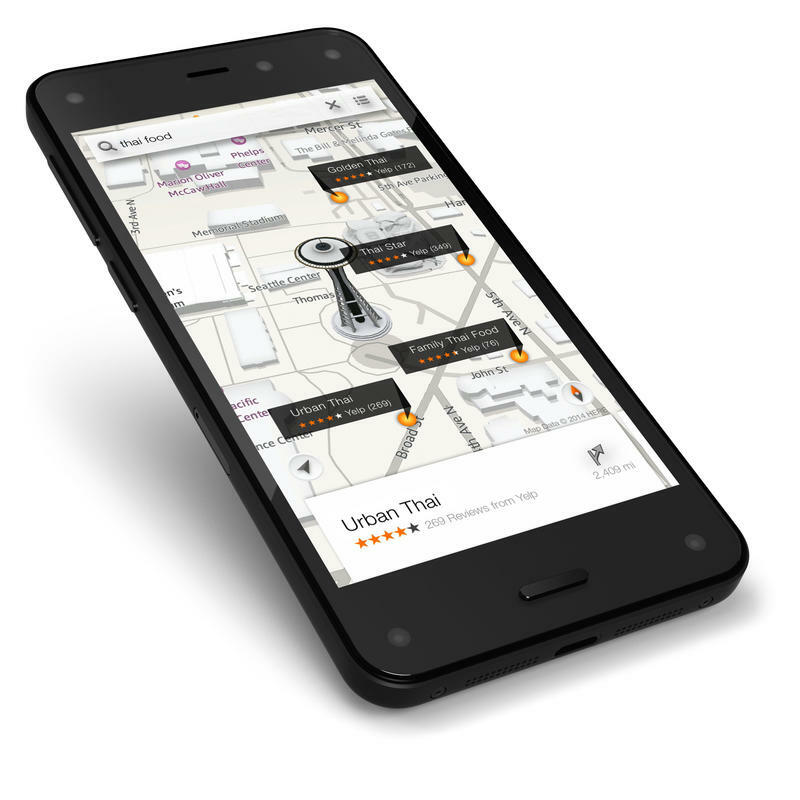 The Fire Phone has a dynamic perspective display, and it's something that no other smartphone offers, and a feature we don't expect on any upcoming Android phones due out this year. It's not quite the "3D screen" rumors were pointing to. Instead, using four cameras on the front of the device, you can tilt the phone to view more information on the screen – though it's not the same as Apple's iOS parallax effect. 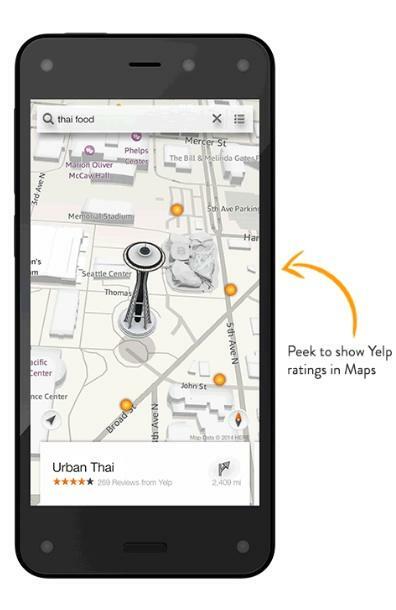 Amazon is also opening this up to third party developers, but for now you can tilt around on a map for a 3D effect, scroll by tilting your phone, swivel your device to quickly access your settings, or tilt it to access different sections of an application – like photos for including in a text message inside the SMS app. The dynamic perspective display can also be used in games, so you can move your head to see more of the environment inside the game, and it makes for some awesome lock screens,too. I thought that Amazon might sacrifice in the camera department today to keep costs down, but it didn't. 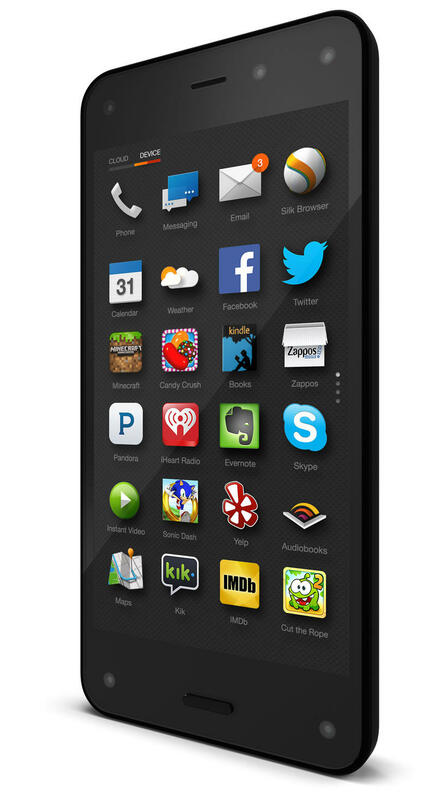 The company revealed that the Fire Phone has a 13-megapixel camera with optical image stabilization (OIS). That's a high-end feature we've seen on the LG G2, LG G3, the original HTC One and other devices, and it promises clearer pictures when you're moving around. Also, the company said with a five-element wide aperture f/2.0 lens, low-light photos should come out even better than shots snapped by the Galaxy S5 and the iPhone 5s. OIS is important, though so I wouldn't be surprised if other upcoming Android phones have it built in and it becomes more of a common staple. Another feature I love that's tied to the camera: Amazon is providing unlimited cloud storage for every picture you take, in full resolution, and photos can be backed up automatically. 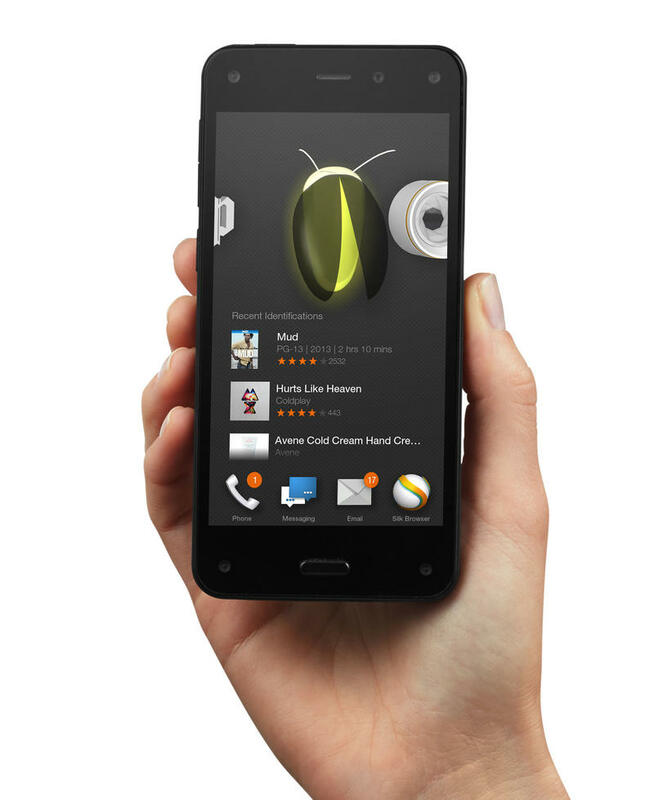 Amazon announced Firefly today in tandem with the Fire Phone. 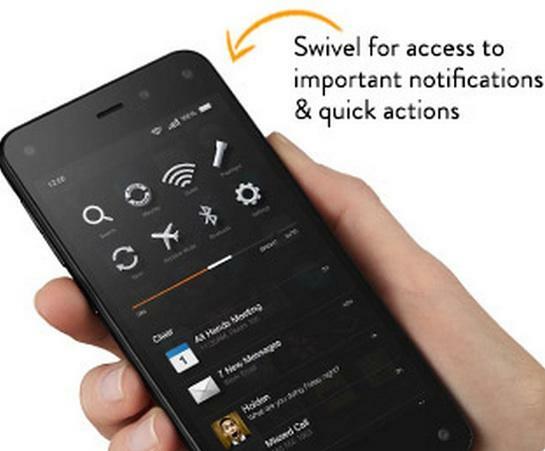 It builds off of a feature that's been available for a while on the Amazon app, however, which is called "Flow." 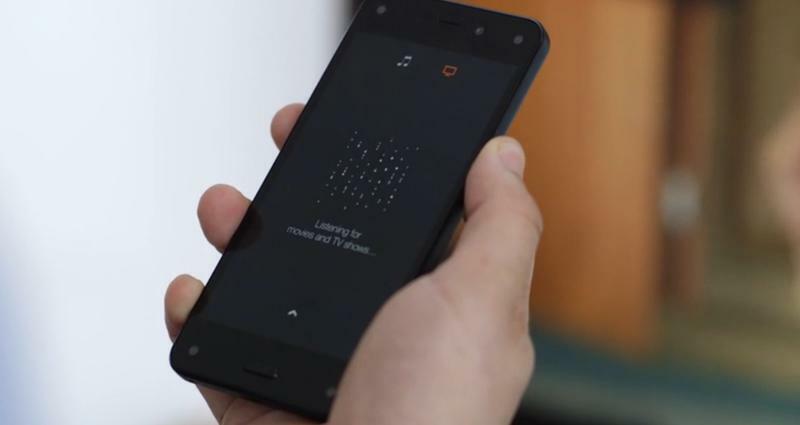 Basically, you can point your Fire Phone at any object (well, any of 100 million objects that are supported) and it will provide information on it. 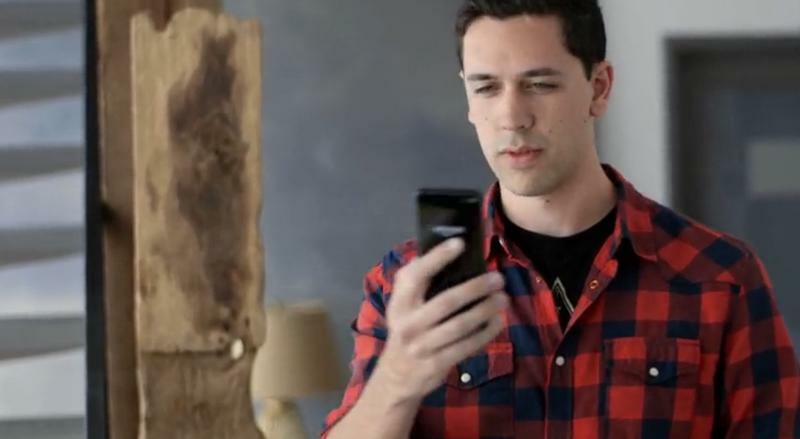 Use Firefly and point your phone at a can of coffee, for example, and you'll be able to order it right for Amazon. This has the potential to change shopping, but it has other cool features, too. 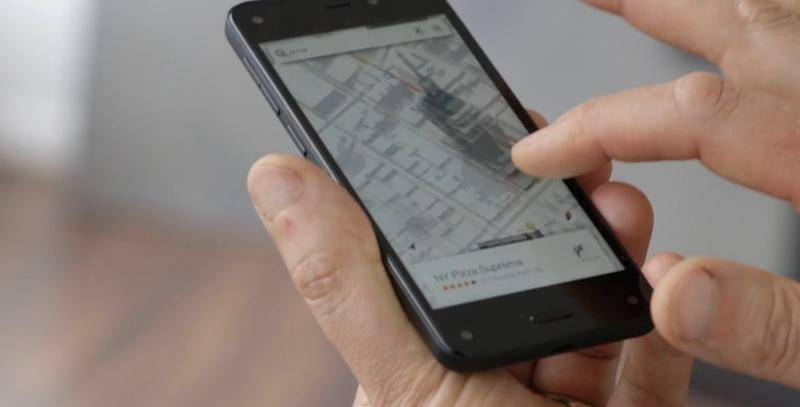 Amazon said with third-party developer support and its SDK, developers can use Firefly to tell you more about the world around you, like how many calories are in a candy bar you're pointing your phone at. It can also identify music, video, TV shows and more. 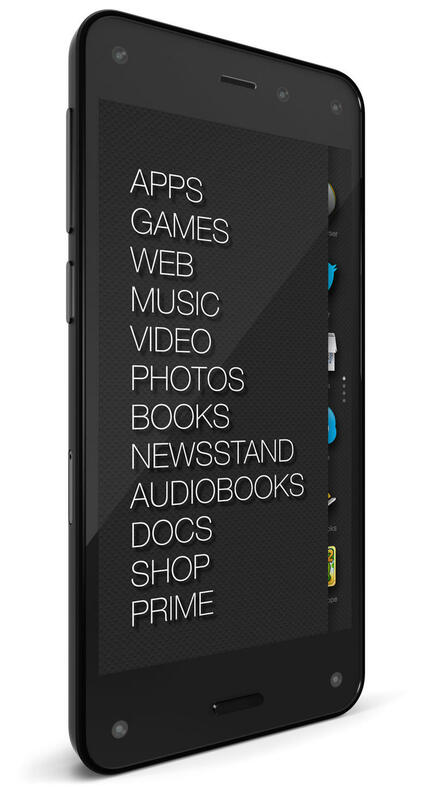 Mayday was first introduced late last year on Amazon's Kindle Fire HDX tablets. It connects you with a live human being through video chat for near-immediate tech support. 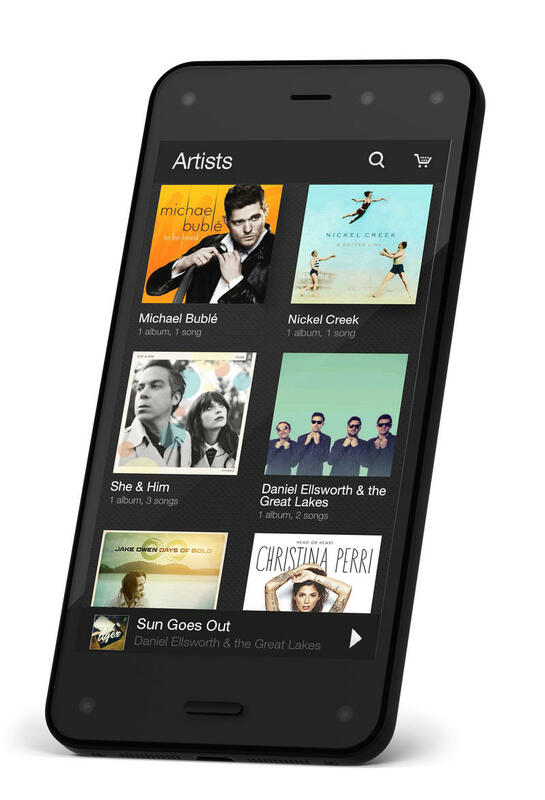 Now that's coming to the Fire Phone. Amazon says it's available 24/7 365 days a year and that you should be connected within 15 seconds. So why does this matter? It's great if you're trying to figure out a new feature but, to me, it seems like it's an even bigger deal to newcomers to smartphones. Folks who have been sitting around on the sidelines afraid to get involved with a complicated device now have someone to hold their hand whenever they want. This is something we, again, probably won't see from competitors in any other upcoming Android phones, giving Amazon a nice exclusive feature. It's kind of like the Apple Genius Bar, but in your pocket and always just 15 seconds away. Ok, this isn't a hardware or a software feature, but it's a super important distinguishing factor between Amazon and competing smartphones on the market. 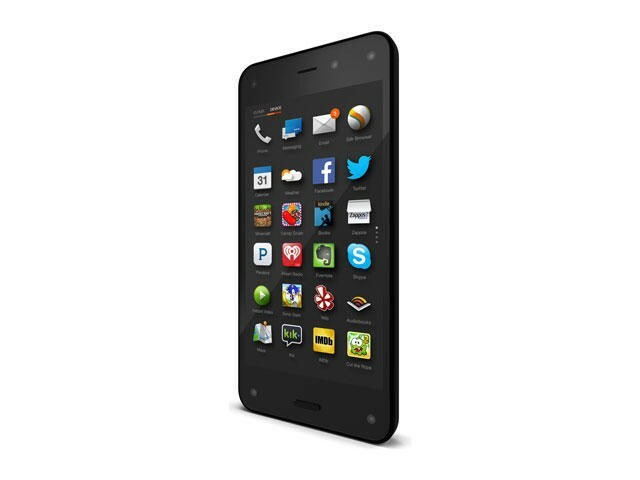 With each purchase of an Amazon Fire Phone, you'll receive a year of Amazon Prime for free for a limited time. Prime typically costs $99, so you're saving a pretty penny, and it includes a ton of bonuses like free two-day shipping, Prime Instant video, Amazon Prime Music, access to free books and more. If you're already in the Amazon ecosystem, this will save you $100 – and if you're not an Amazon Prime subscriber already, well, you'll get to see what you've been missing all along.